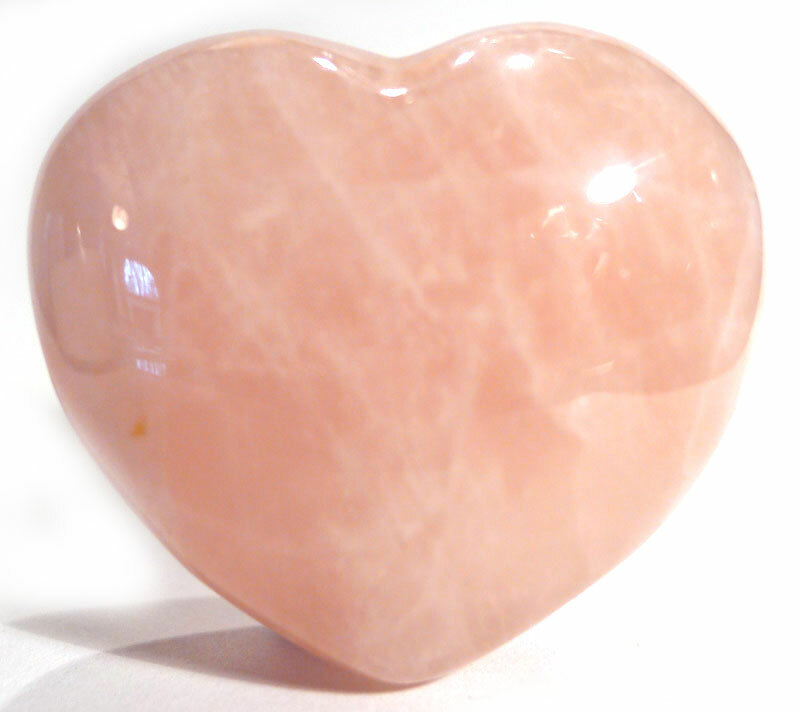 Rose quartz aligns with the Heart Chakra, which governs the emotions – especially love. 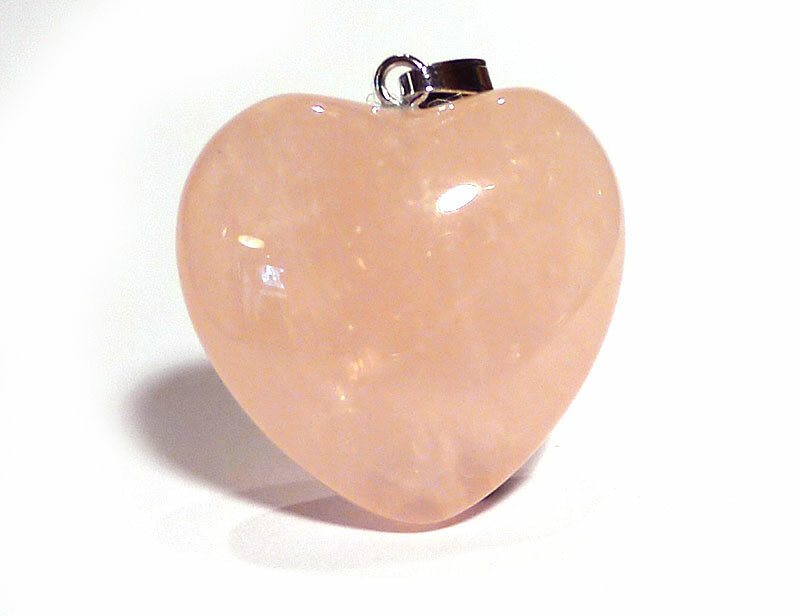 It is known as the “love stone”, and has a decidedly feminine nature. 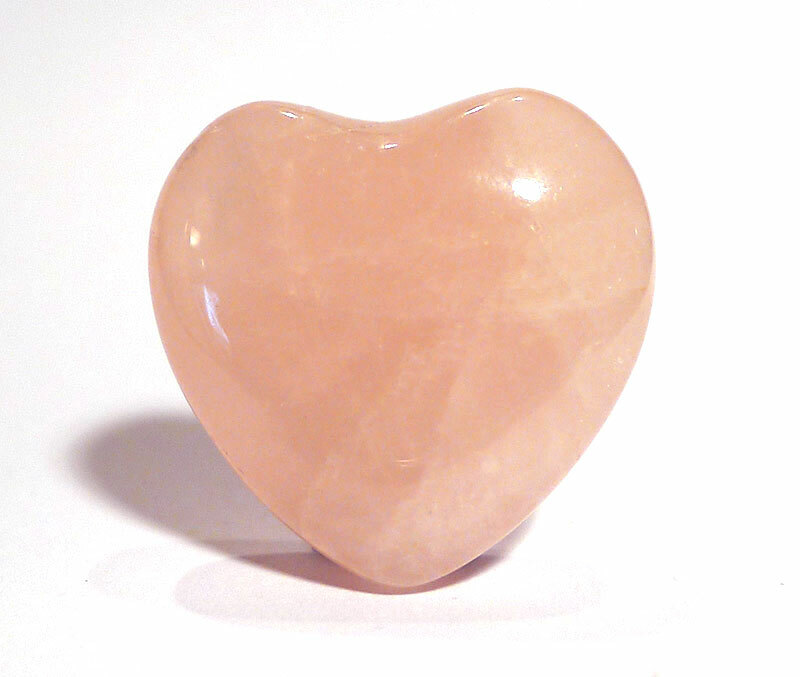 It can be used to nurture and attract love, to promote self-acceptance or, on a more spiritual level, foster love of whatever you hold sacred or divine. It is extremely supportive for the broken-hearted or recently bereaved, and also strengthens the bond between mother and newborn. 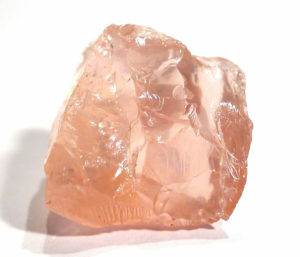 In addition, this wonderful crystal has a ‘deadening’ effect on energy vortices caused by underground water, such as a disused well, and can dampen electromagnetic radiation, so it is beneficial to keep some near your computer monitor or television. A larger piece can focus individual energies in group work, making it more coherent, and helps members to work together from the heart, especially in meditation and healing groups. Rose quartz forms very deep in the Earth’s crust, and is nearly always massive (in other words, it does not form visible crystals). 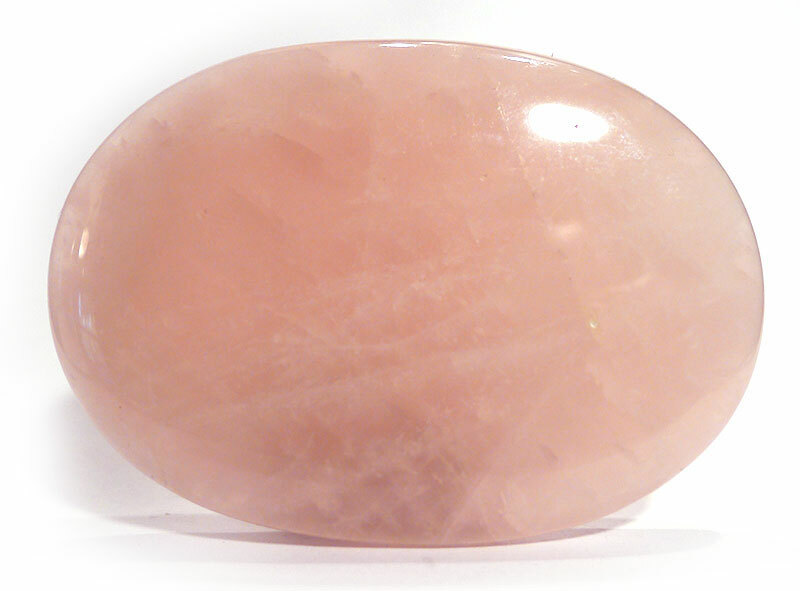 The pink colouration has been attributed to the presence of titanium. However, more recent research suggests that the colouration may be due to the inclusion of a form of dumortierite or similar fibrous mineral. 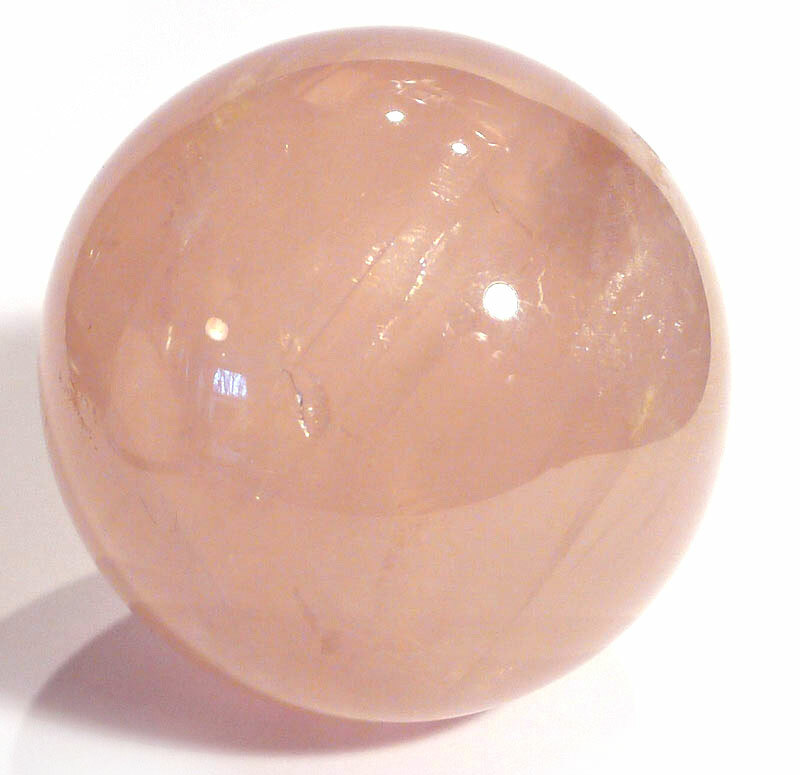 Extra or A+ grade rose quartz often displays a luminous shape when cut en cabochon or as a sphere, either as chatoyancy (cat’s eye – as a single line) or asterism (star effect). 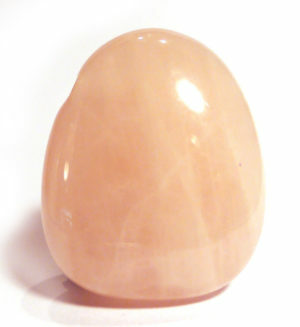 This is caused by rutile crystals (titanium oxide) included in the quartz. 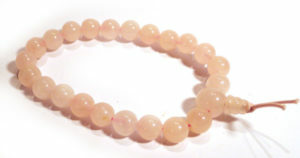 In very rare circumstances, rose quartz may form prismatic crystals, examples of which occur in Minas Gerais, Brazil. 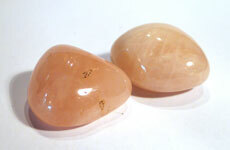 Crystals are seldom more than 2 cm (1 inch) long, and are imperfect. 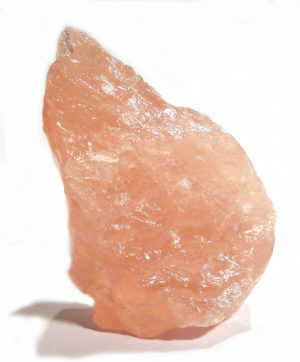 Mineralogists now believe this is a different variety of quartz, and it has been suggested it should be reclassified as “pink quartz”. 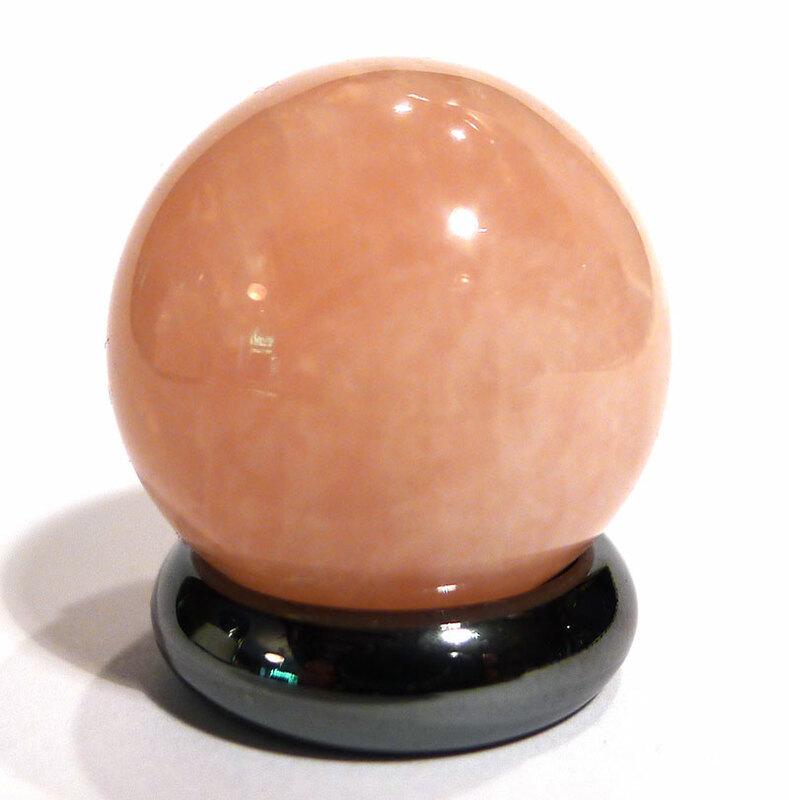 This type of rose quartz may fade in sunlight – whereas normal rose quartz does not.